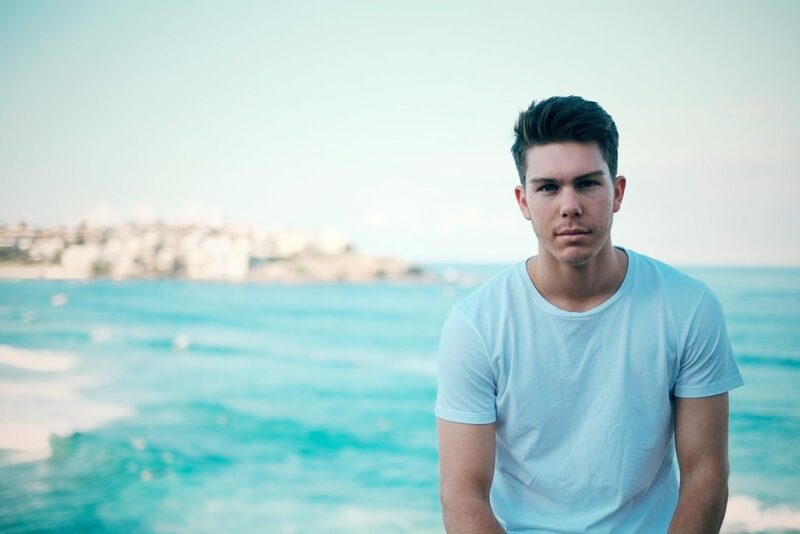 Get behind Jordan Coleman as he raises funds to volunteer in Sri Lanka! Marz makes the Chop for Charity! Marz Hill is one of our Queensland based models and amongst her many healthy entrepreneurial pursuits she is a charity supporter! Sarah doing great things for the Butterfly Foundation! 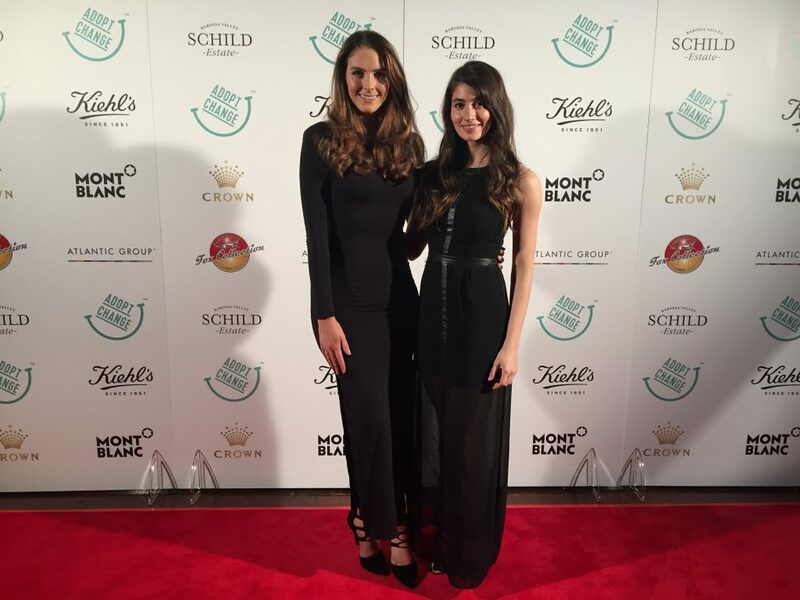 WINK are super proud of our girl Sarah Halloran who ran a fundraiser for the Butterfly Foundation's MayDay campaign. Read below as she takes us through how it all went! WINK for Taryn and the Vinnies CEO Sleepout! Taryn is rising to the challenge to be involved in the Vinnies CEO Sleepout for another year! 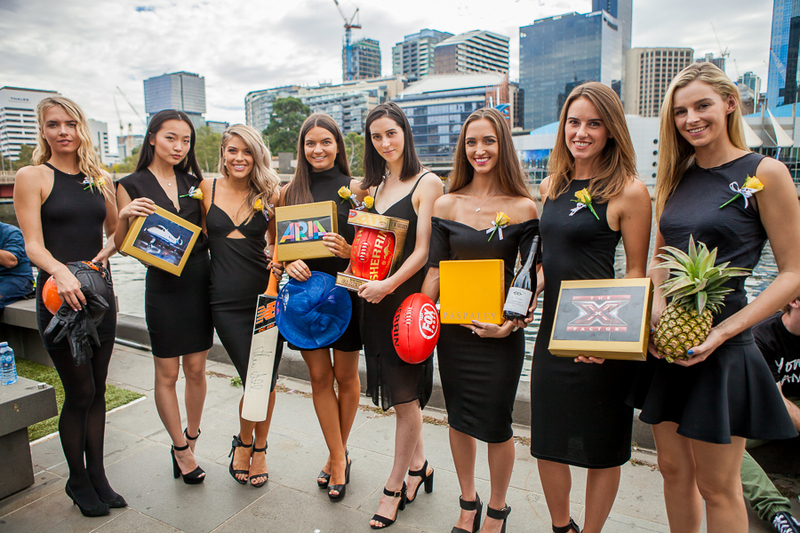 Our models graced the 2016 Sony Foundation River4Ward event held along the Crown Riverwalk to support You Can youth cancer centres around Australia. 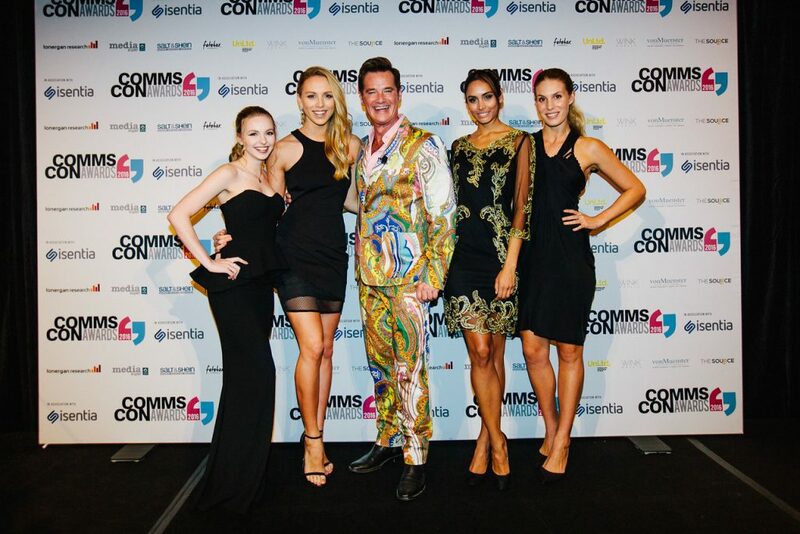 Hosted by celebrity gossip guru and standout personality from The Apprentice, Richard Reid, the 2016 CommsCon Awards was a night filled with talent from across the PR and digital media industry. We are lucky enough to be involved with the incredibly charity, Adopt Change. Changing the nature of Adoption Laws in Australia. Check out our girls at the charity event! 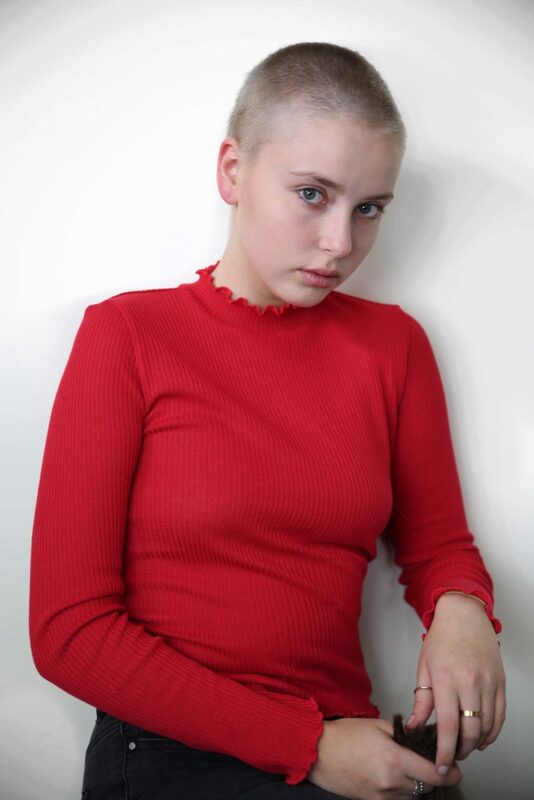 Kate Johnson is an official ambassador of the Touch of Goodness, a charity dedicated to raising funds to assist those less fortunate and in need of financial help.